Join the fun with the CSHA – Region 1 Parade Program and get the information you need to get started going down the parade route in style. 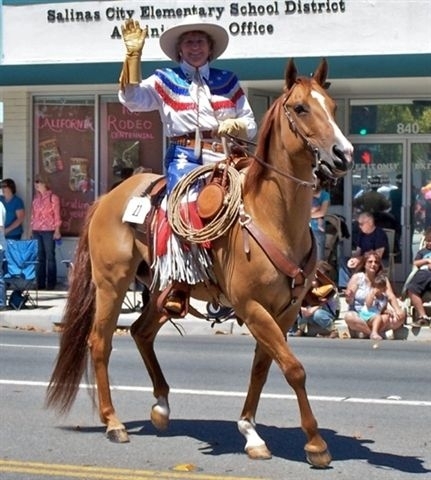 As the Parade Chair I would like to help get our horses and riders out on the parade route for all to see and enjoy. And people do love seeing us! Mr Juan Caballero, 2236 Burdendy Dr., Livingston 95334.